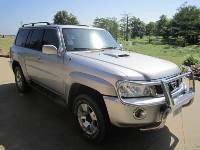 Listed below are past Nissan Patrols SUVs that were listed For Sale on our site prior to the new design. 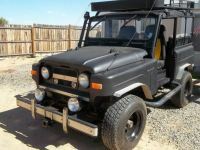 Please note that none of these vehicles are for sale and this page is presented here for reference purposes only. 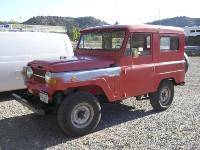 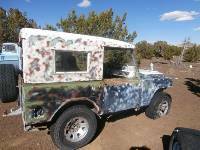 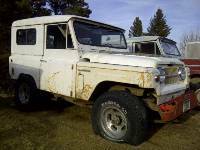 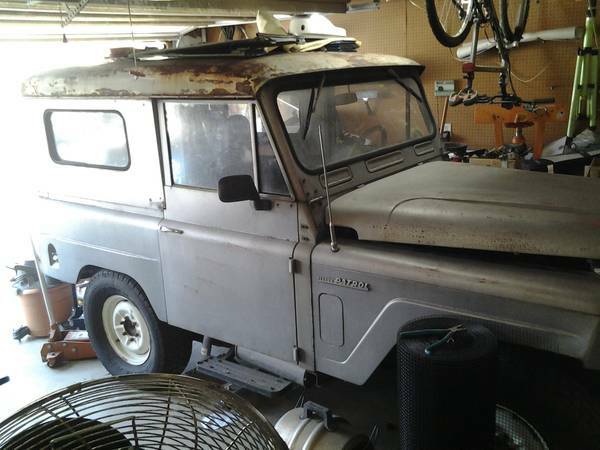 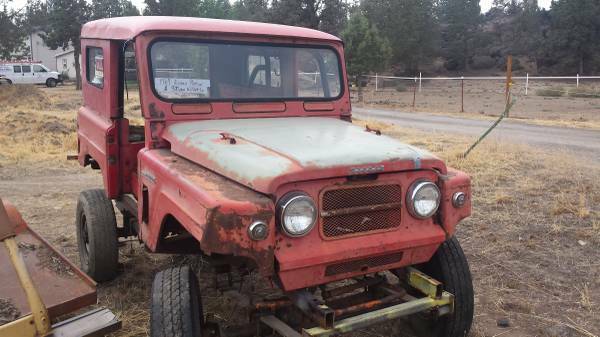 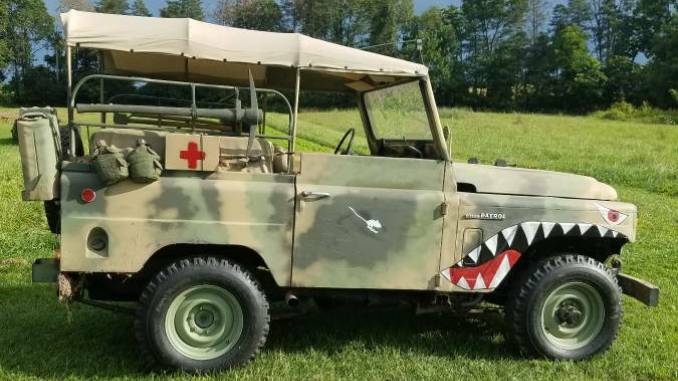 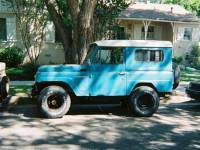 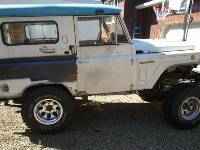 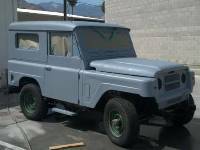 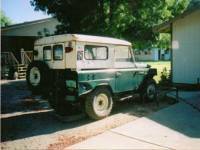 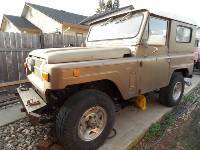 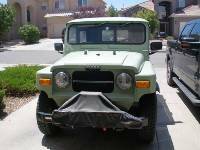 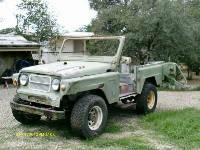 1967 nissan patrol in Farmington, New Mexico still for sale? 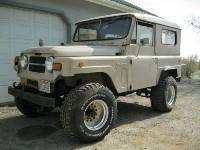 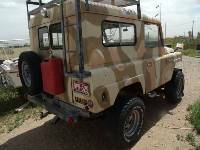 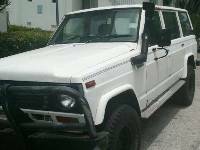 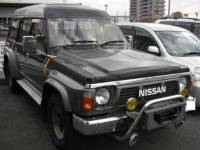 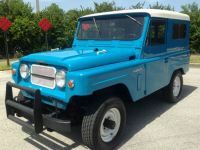 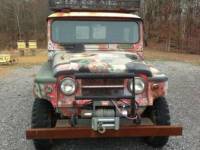 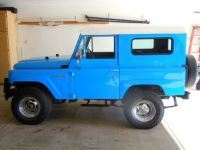 I wanted to ask you about the 2006 nissan patrol if its still available. 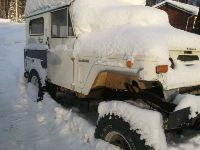 i will leave my number to contact you.